Since June of 2014 I’ve been attending a lot of tech conferences and events, including just about every DevOpsDays “un-conference” in the U.S. There are so many talented teams out there coming up with innovative ways to surface improved methods of delivering high quality software and services quicker and more efficiently. Of course, much of this is due to adoption of DevOps practices. One specific topic I found fascinating, was the concept of ChatOps. Simply put, it’s an approach that allows teams to collaborate and manage many aspects of their infrastructure, code, and data from the comfort and safety of a chat room. Through the use of chatbots and scripts, teams can execute commands, query information, and distribute knowledge across not only technical teams, but an entire organization. As I began researching ChatOps, I found a number of thought leaders who were equally as interested and passionate about the subject as I was. After various conversations with team members at GitHub, where the practice and term originated, as well as DevOps experts around the world, I became obsessed with learning everything I could about ChatOps. I quickly discovered that, although a fair amount of information is available online, to date there were no published books on the subject. So, in September I decided that this needed to change, and began actively researching, writing, and presenting on the subject in preparation for a book to be released in 2015. The book is now complete and in the editing phase with a release date set for late March. 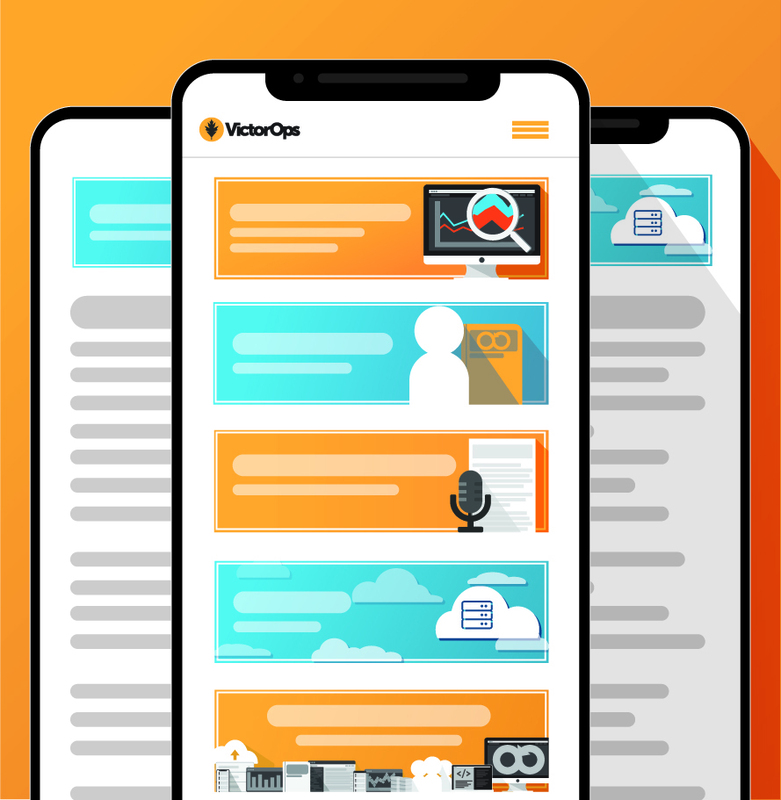 ChatOps For Dummies will be available as a free download (e-book) as well as the physical copy directly from VictorOps. 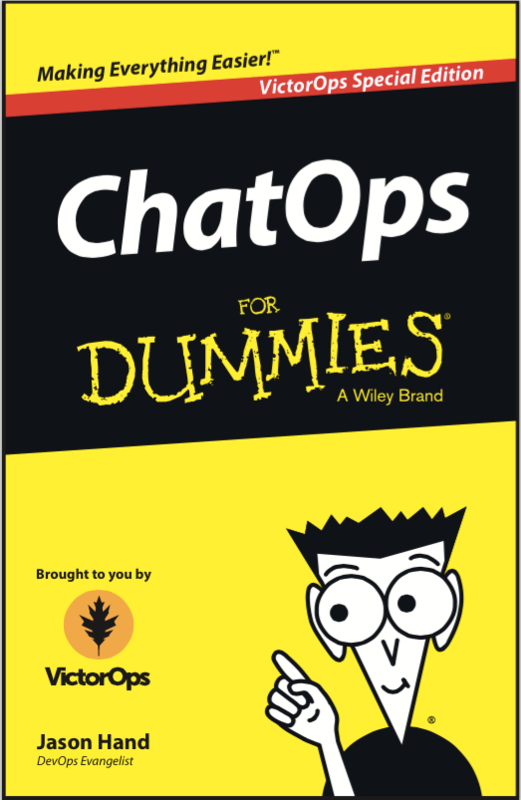 As of today, you may pre-register to download the digital version of ChatOps For Dummies once it has been made available from Wiley Publishing. It’s been a great experience to write this book and I’m excited to continue learning about and discussing the topic of ChatOps as it becomes adopted by more and more teams and organizations.